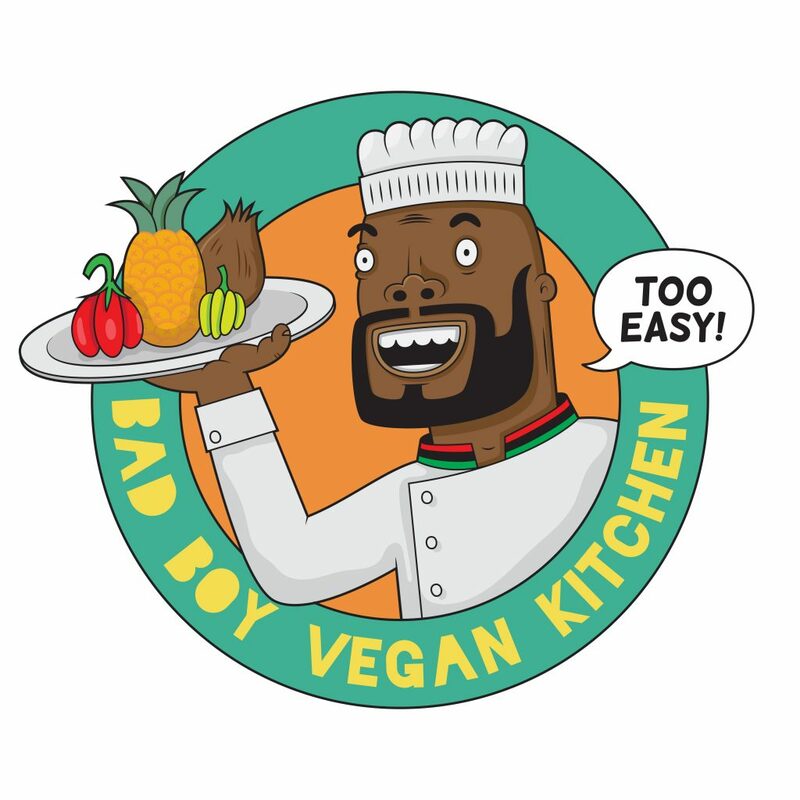 Bad Boy Vegan Kitchen will be offering it’s customers vegan diner style food with a touch of french style pastries. We have on the menu, things like Shicken ‘n’ Waffles to our sweet menu offering our personal version of Tart Tatin. We want to try and add a little finesse to demonstrate the different levels to vegan eating. 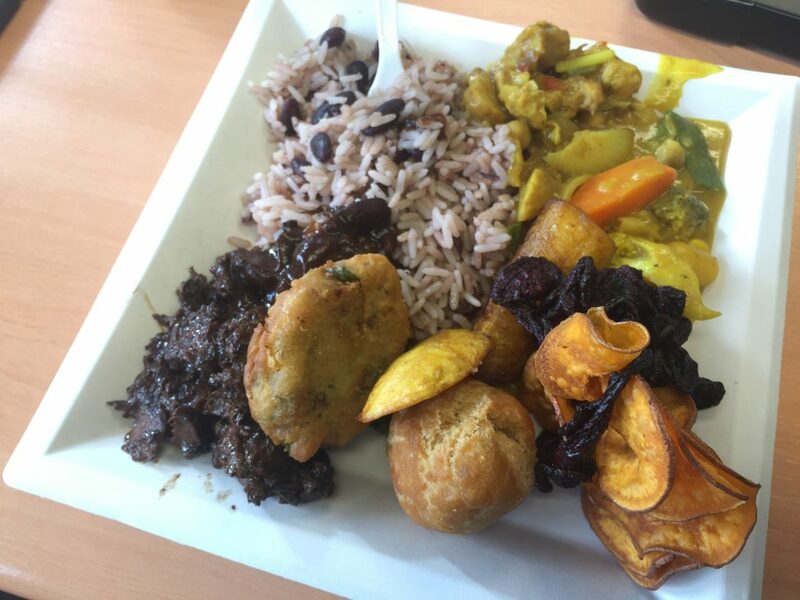 A range of flavours from the global African/Caribbean experience of spices and herbs, including: the Veggibab (instead of kebab) wraps, Veggie patties, salad buffets, and other main cultural dishes. 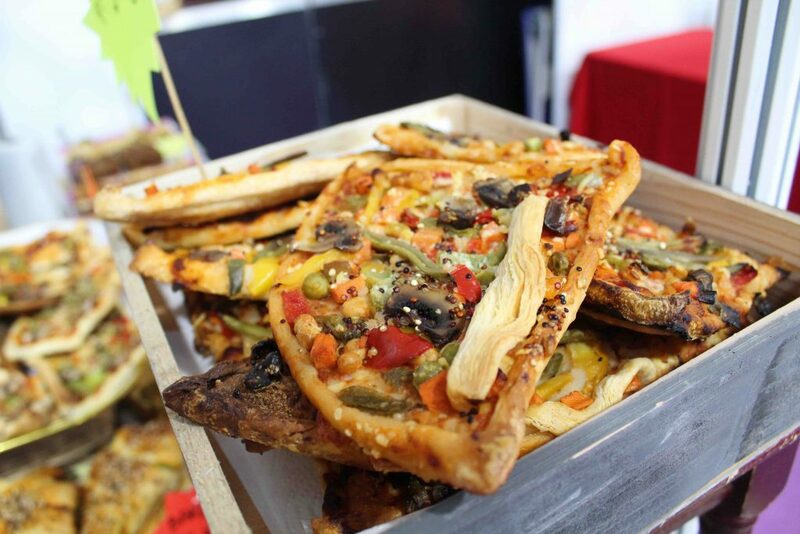 We will be offering the most delicious range of vegan crepes made freshly before your eyes at the Brighton Vegfest. From ‘The Banoffee’ made with vegan toffee sauce, crushed biscuit & chopped banana, ‘The Chocoholic’ (the name says it all) and the ‘Bounty crepe’ made with chocolate sauce and lots of coconut! These are just a few of the crepes we will have on offer! Come see us at stand number Cat 5! 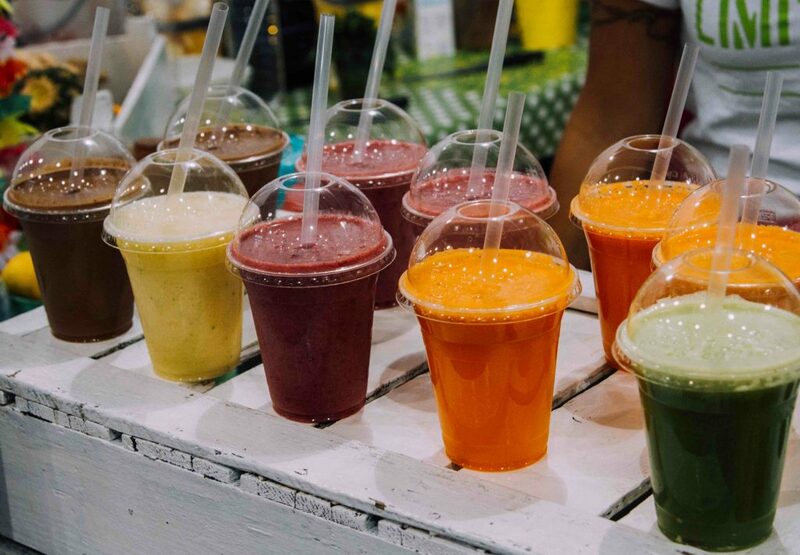 Damage Limitation is all about delicious freshly made juices and smoothies to help limit the damage of too much cake or booze! We also make a mean raw chocolate superfood slice! Dirty vegan junk food, including vegan burgers, southern fried seitan, roast cauliflower steak and “cheezy” fries. Utilising a vegan range of Mediterranean recipes, mostly working on Greek cuisine from all regions of Greece. Happy Maki is all about taste sensation sushi rolled fresh to order – without the fish! Bursting with fusion fillings our maki rolls are super addictive and healthy too. 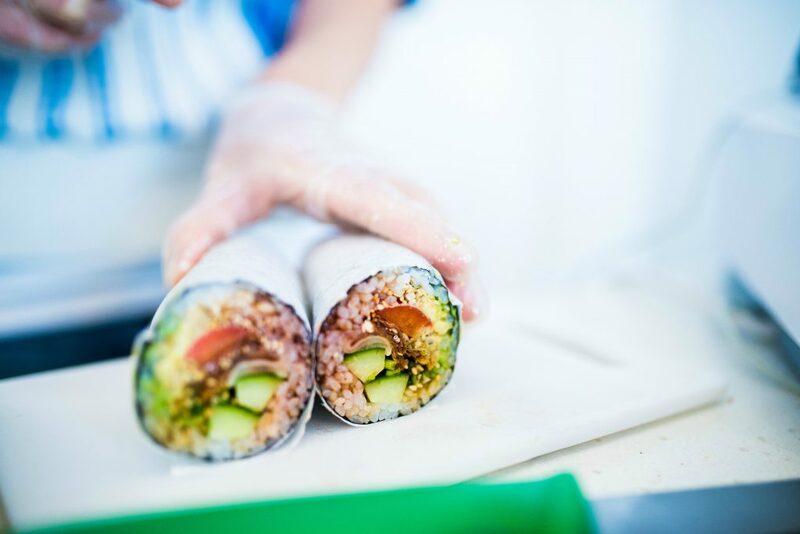 Whether you want the Thai Sweet Potato wrap with extra avo, white or brown rice or fully loaded up with wasabi, Happy Maki provides vegan sushi at its best. To top it all off the sushi bar runs out of a gorgeous French Renault Estafette called Gloria, a true trendsetter on the British Street Food scene. We are a mobile street food company called Herbivorous and we make plant-based food with a difference. 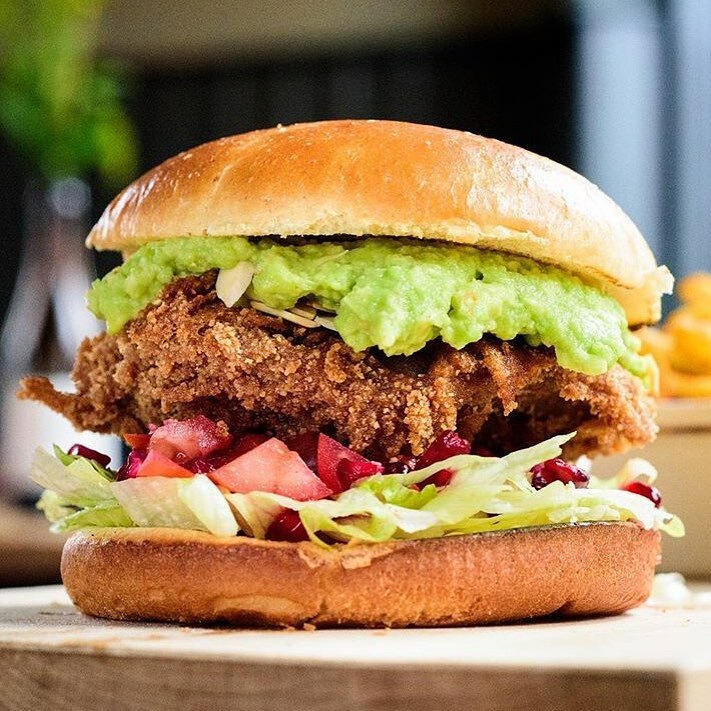 Drawing inspiration from the Californian Vegan fast food scene we aim to serve dishes that will make your mouth water. 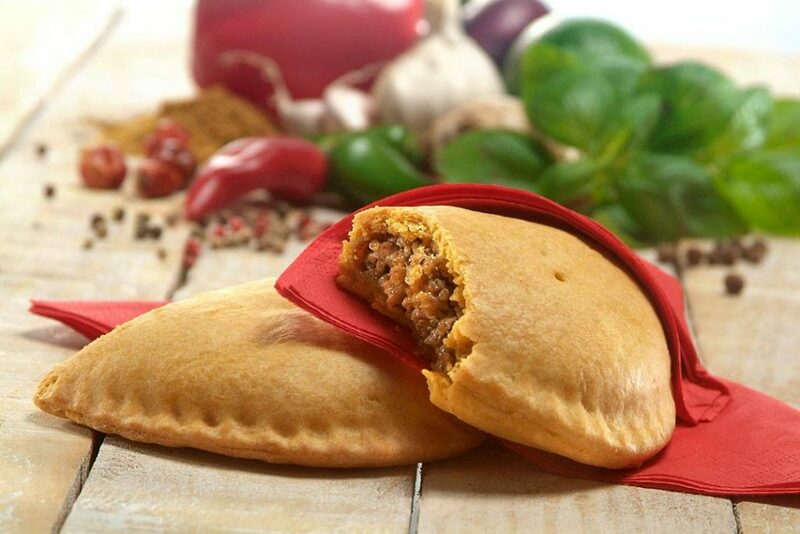 Patties made using a traditional recipe with the finest ingredients to create a vibrant taste of the Caribbean in the UK. 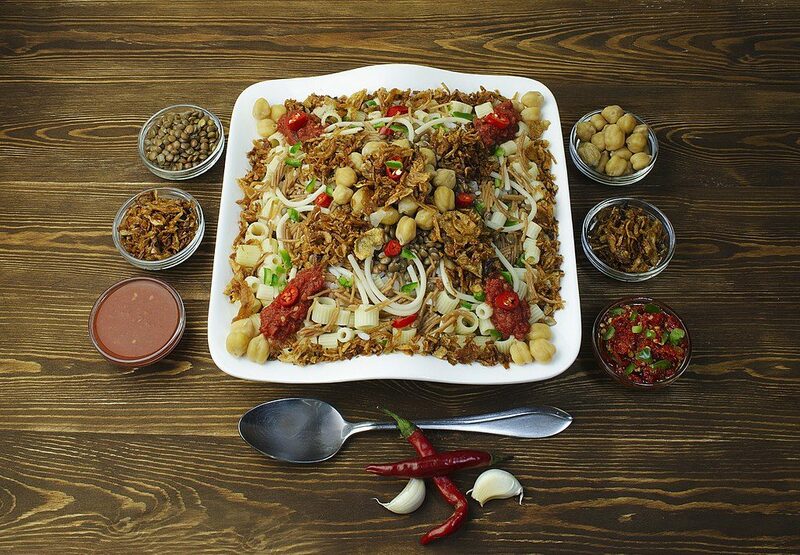 World-famous international vegan restaurant chain run by the non-profit Supreme Master Ching Hai International Association, with a globally inspired menu packed with quality vegan ingredients. 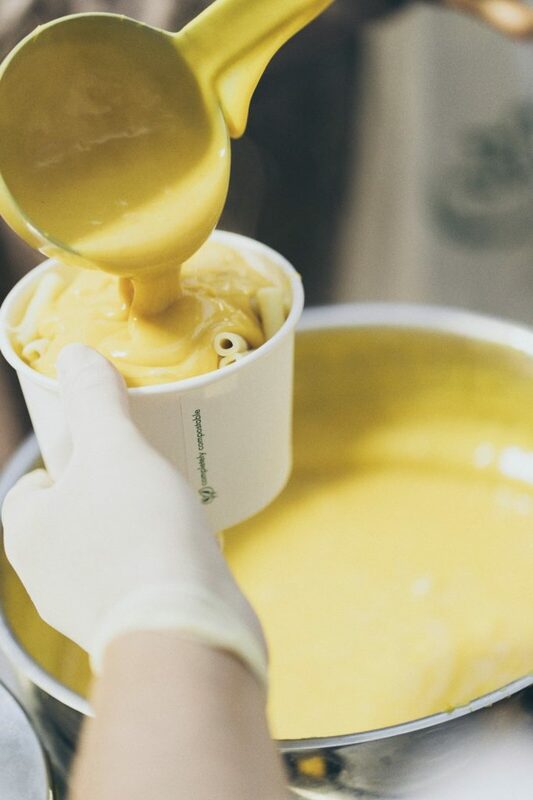 The Sisters of Good Habits bring their Divine Dairy-free Mac to the Masses. A choice of three lusciously creamy sauces – Classic, Smoky Spicy and Carbonara – customisable with a selection of tempting garnishes including BBQ chick’n, maple tempeh rashers, shiitake bac’n and rosemary roasted tomatoes. Gluten-free option available. 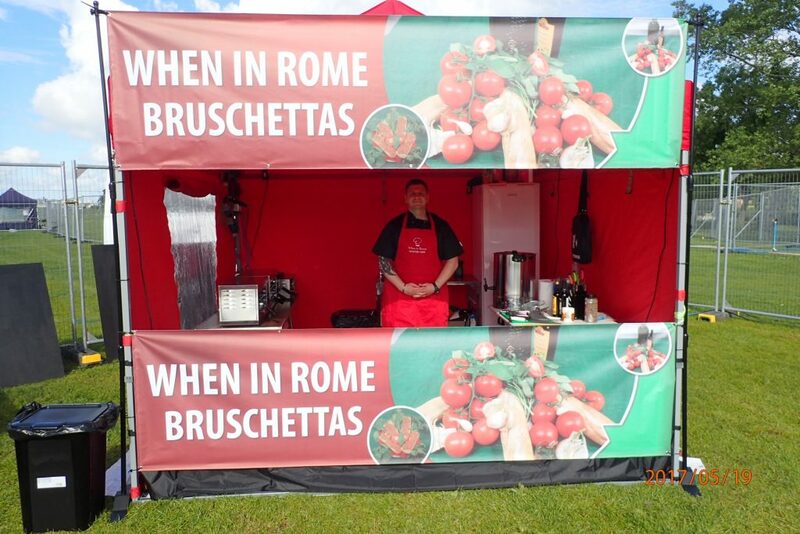 We will be offering freshly prepared Bruschetta’s, using fresh ingredients: basil, tomato, garlic, red onion, olive oil, crushed pepper, Balsamic Vinegar. served on toasted Sour Dough bread (with Glutton free option). with a side of sundried tomatoes, pickled garlic, and mini gherkins. We are a locally based Indian take away, and this is our 4th consecutive year. We make our own curries freshly to order from home. 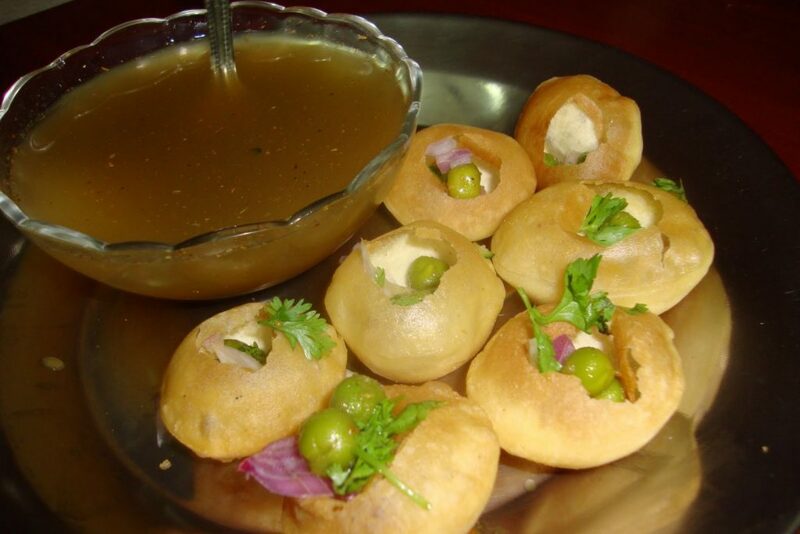 This year we have come up with some really special mouth watering Indian street food. We will be doing a special offer of buy 1 get 1 half price, so come and drop by! 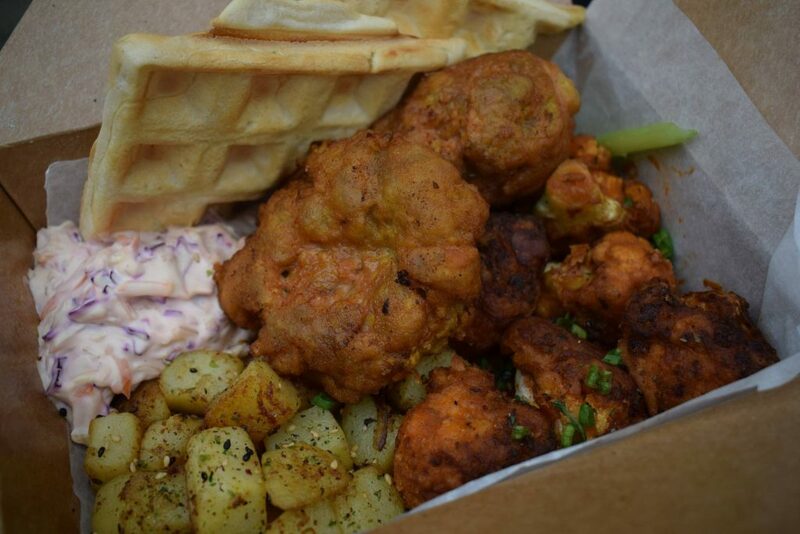 A street food company specialising in authentic Indian flavours from the Punjab region. 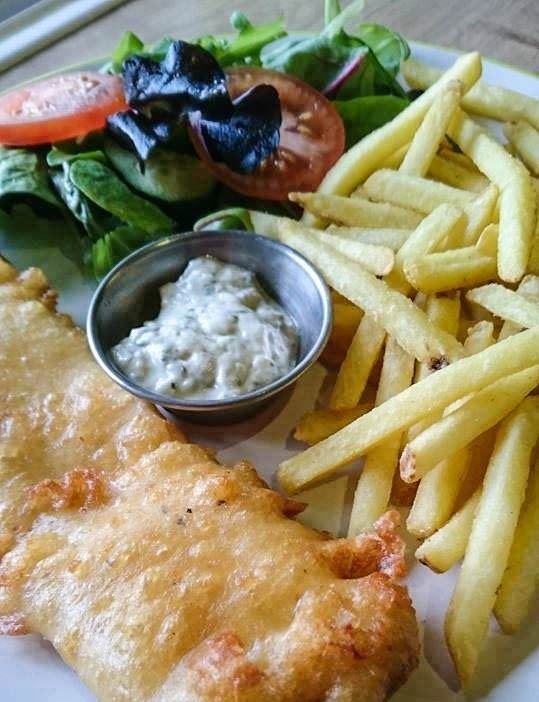 We offer vegan food which is freshly prepared and cooked using our homemade recipes. Chilli Tofu – Our Vegan version of a popular street food dish in India. Vegetables and Tofu stir fried in a sweet and spicy sauce. 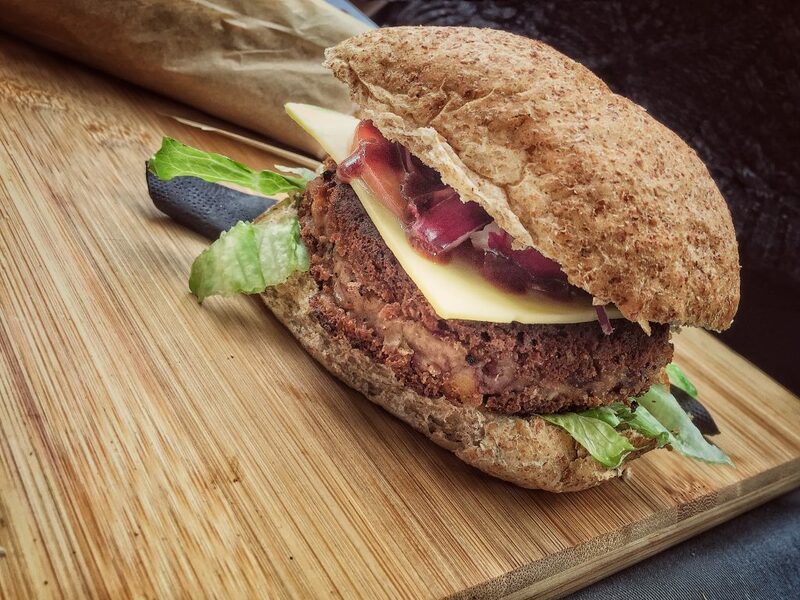 Desi Vegan Burger – made with chickpeas and red kidney beans minced with Indian spices topped with homemade slaw and tamarind sauce between a wholemeal vegan bun. Masala chips – Chips with an Indian twist. Potatoes encased in indian spiced batter then fried. Have them as a side with the Desi Vegan Burger or on their own. 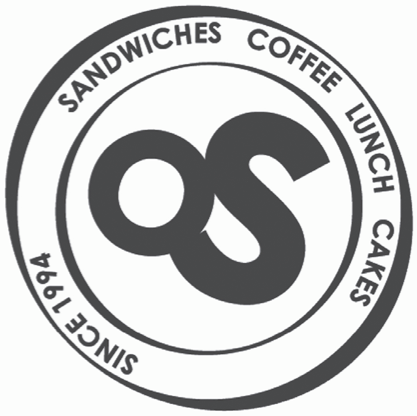 The Old Station is a lunch and cafe shop near Bath Spa train station. 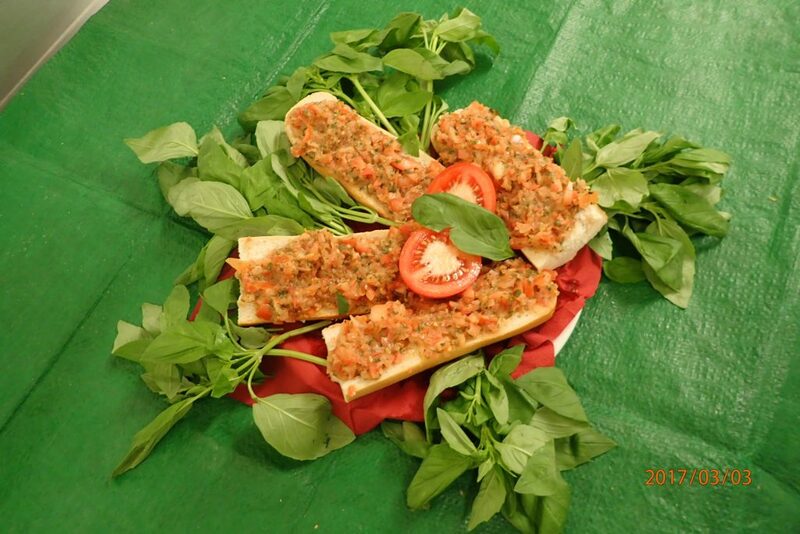 We specialise in vegan Egyptian dishes such as falafel, kosheri, vegan kebab and vegan kofte. Kosheri is a naturally healthy pot of rice, pasta and lentils – wholesome, healthy and packed with vitamins. Topped with chickpeas, tasty tomato sauce and caramelised onions. 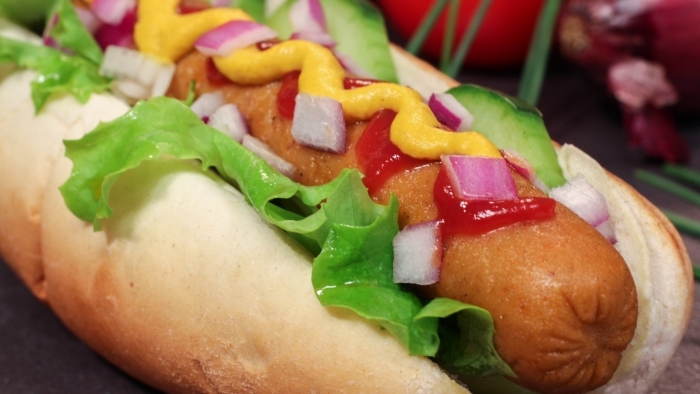 Sumptuous vegan hot dogs full of bite, texture and flavour, with a close resemblance to their meat-based counterparts. I am vegan. I am beautiful. 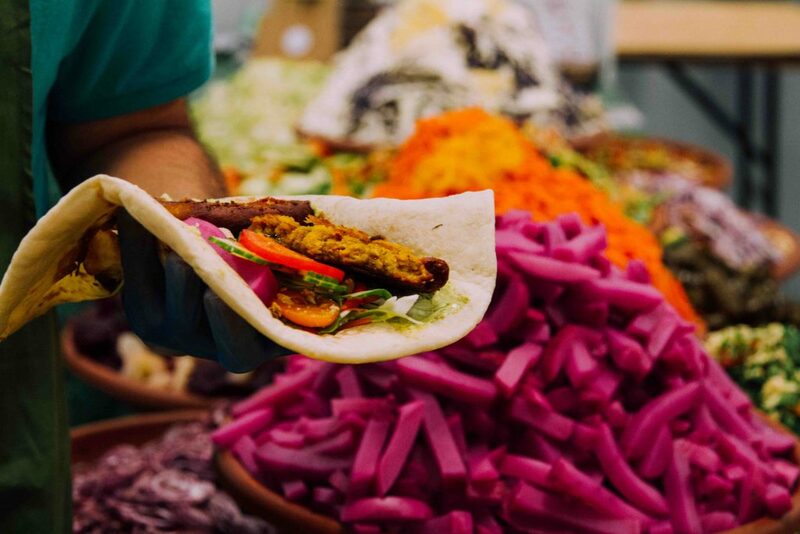 World Food is proud to be taking part in yet another fantastic Vegfest event, bringing the amazingly delicious range of home-made totally ‘vegan’, ‘gluten free’ lentil burgers in a range of flavours all stuffed in a freshly baked traditional flat bread accompanied by a massive range of freshly prepared salads. You will know where we are, just follow the queue!! !